Wakeboarder :: Sick skate decks! 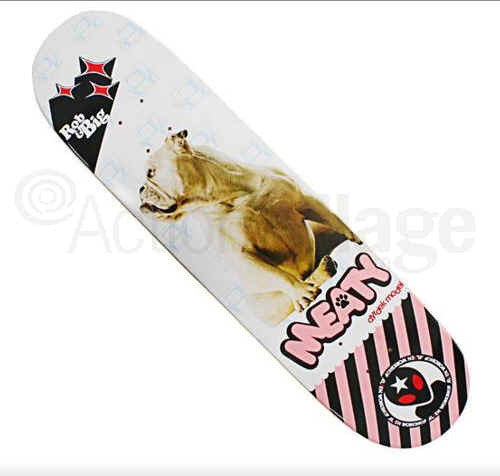 Posted: Jan 15, 2007 11:03 pm Post subject: Sick skate decks! These decks are OFFICIAL! Yeah son! Do work! haha meaty is awesome, dats official right thurr! Is that deck out yet, i havent seen it before? Yeah, check out skateboardgear.com. I'm plannin' on pickin' up that one and one of the new Habitat bamboo hybrids. Haven't mounted it yet, but I've never had a bad Habitat deck, they're some of the best on market in my opinion. 18 posts in and calling folks out, huh? jt09, I wonder if he has an NSX. That's a FAST car. Probably. Lots of 16 year old kids have high performance sports cars.